Voir les résultats lus par "Dinah Shore"
This episode of Bob Hope's classic NBC radio show originally aired on April 6, 1948. 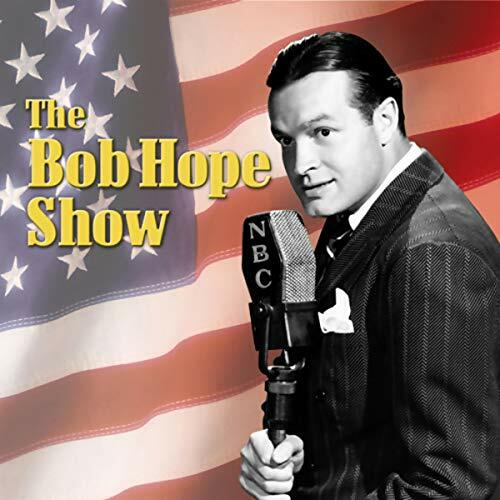 This collection features five episodes of the classic NBC radio show starring Bob Hope: Fred Astaire, Dinah Shore, Lana Turner, Dean Martin, Jerry Lewis, and Jack Benny. 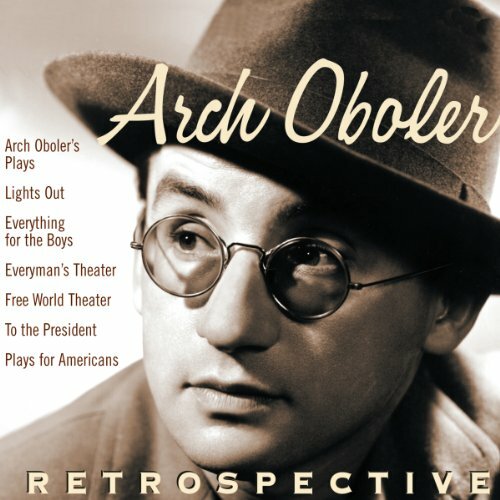 In this fully restored collection, transferred from original recordings, you will enjoy 19 programs from the 1940s and 1950s featuring many of the top musical talents of the era, including a rare series of live shows recorded exclusively for armed forces during World War II and never heard by civilian audiences. Popular singers singing popular songs were always a part of radio, but it was not until the mid-1940s that vocalists really began to dominate the music scene. 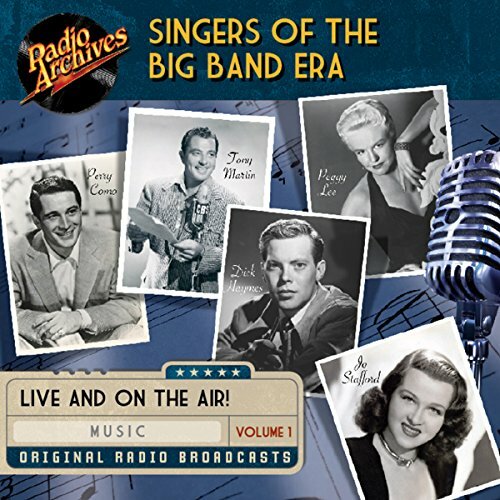 This tuneful collection turns the spotlight on 14 of the most popular vocalists and musical ensembles of the mid-20th century, appearing in 30 full-length radio broadcasts dating from 1944 through 1959. 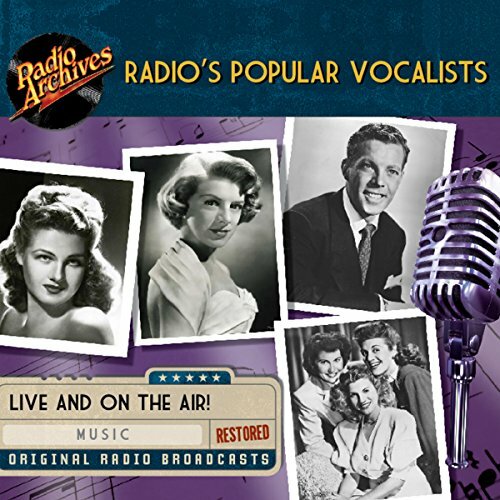 Taken from original transcriptions and fully restored for outstanding audio fidelity, Radio's Popular Vocalists features 10 full hours of delightful musical entertainment. Oboler was deeply devoted to the war effort, producing plays of men and women answering the call in spite of everything, and inspiring citizens on the home front to do the same. But, in a frightening world, perhaps he made people brave by poking a bit of fun at fear itself with his terrifying tales of the undoing of misguided souls. This 10-hour tribute featuring performances by James Cagney, Lloyd Bridges, Ingrid Bergman, Peter Lorre, Irene Dunn, Ronald Colman, Dinah Shore, Mary Astor, Olivia De Haviland, Boris Karloff, and more.